The United Nations has cancelled a peace conference that was scheduled to take place in Tripoli today. An assault on Tripoli by Khalifa Haftar’s rival eastern government forces has escalated the ongoing civil conflict. The UN was scheduled to convene representatives from Libya’s 140 warring factions in a bid to stabilise the country’s civil war and hold elections by year’s end. Haftar’s assault has severely dented those hopes, while also exposing ongoing geopolitical games by regional powers. 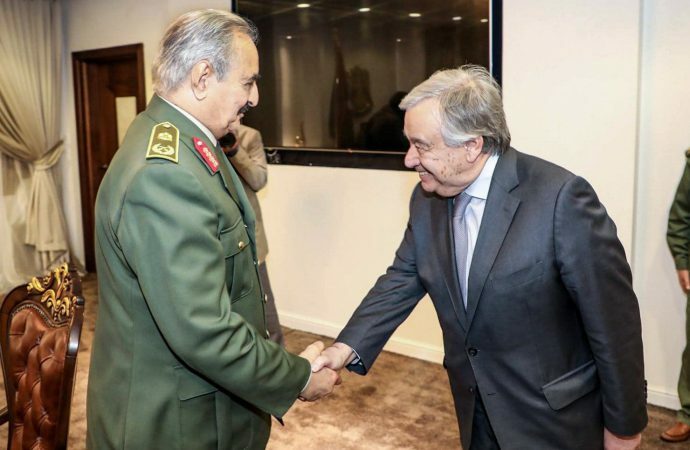 Saudi Arabia is alleged to be funding Haftar’s efforts to unseat the UN-backed Government of National Accord (GNA) led by Fayez al-Sarraj, funnelling tens of millions of dollars to support the ongoing assault. Without greater international assistance, the GNA is likely to continue to face continued instability. Saudi Arabia, Egypt and the UAE view Haftar as being able to stop the spread of extremism, particularly from the likes of the Islamic State. Haftar believes that he is best suited to replace the GNA and unite the country’s various warring factions. However, in the absence of any effort to address the underlying sectarian and weak state institutions, which have prolonged the civil war, Haftar is unlikely to be able to accomplish this. 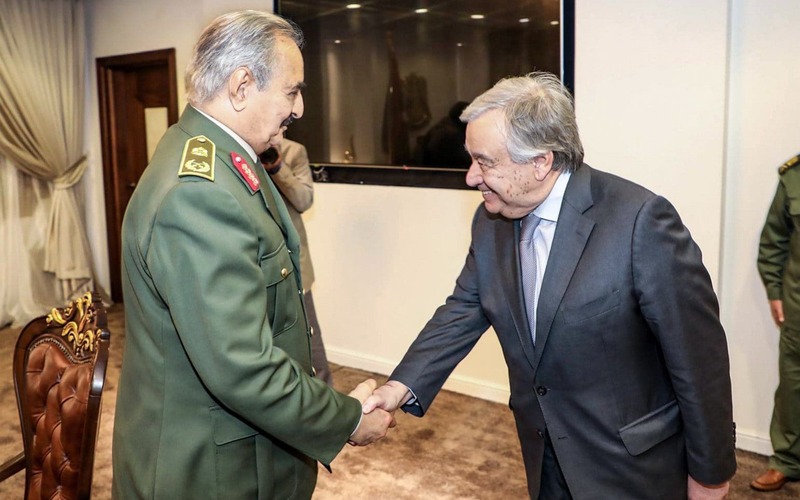 The UN remains committed to an election roadmap, however elections should not be anticipated in the coming year if international support remains fractured between Haftar and the GNA.